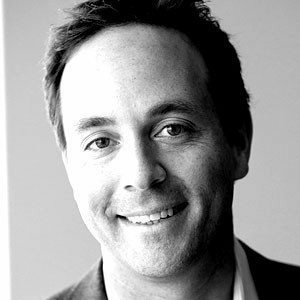 Spencer Rascoff is the CEO of Zillow Group, the leading real estate information marketplace. Under Rascoff’s leadership, Zillow achieved record Web and mobile traffic, record revenue and record profitability. His unwavering mission of serving the consumer first has put Zillow at the forefront of industry change.